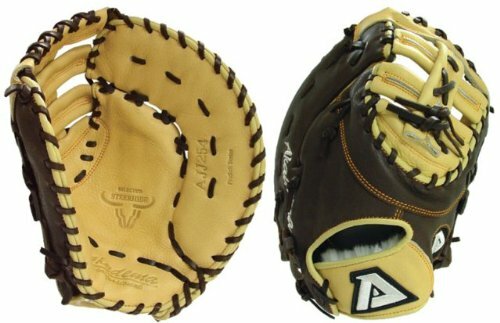 When you read some of the Akadema baseball glove reviews, you may detect a hint of surprise when they say it’s good. That’s not surprising, as the brand is not yet on the same household name status as Rawlings, Wilson, and Nike. It’s actually a very recent startup, as it was founded in 1998. While other brands emphasize its history, Akadema focuses on the here and now, and they look to the future. One of its founders played in the minors, and they know the value of getting the input of professionals in creating the gear that the best players really want. It’s why they’ve solicited the advice of legends in creating their gloves. 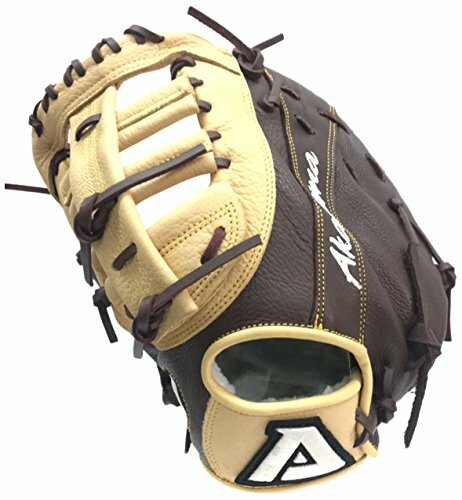 The Akadema baseball gloves have become a sensation, and they continue to revolutionize the game with their innovations. Today they offer various gloves for various positions and for various levels of play. A lot of college coaches also praise this brand of glove so let’s take a deeper look below at these Akadema baseball glove reviews. Just want to see all the best Akadema gloves now? 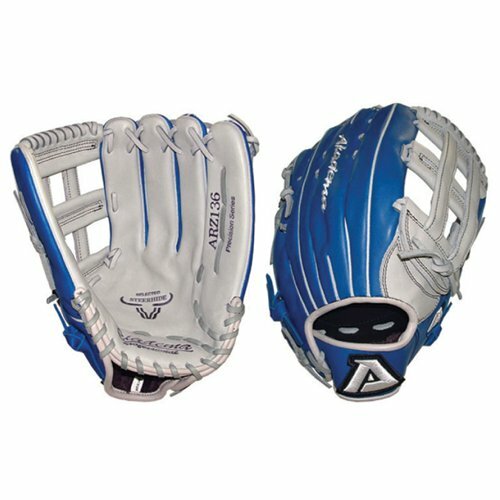 For the catcher, Akadema teamed up with Hall of Famer Gary Carter to create the Akadema AGC98 Prodigy Series Glove. As various Akadema catcher’s mitt reviews will attest, the baseballs caught with this mitt stays caught. They don’t squirt out, and so you won’t have to suffer the possibility of having a batter strike out and still reach first base. It’s all because of the now-famous Praying Mantis design, which is part of the glove’s DNA. 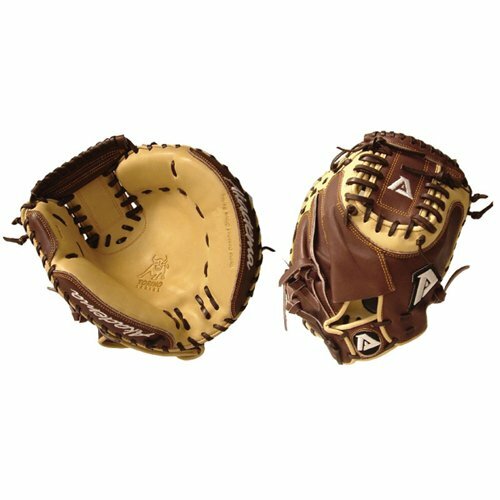 That design was revolutionary when it first came out more than a decade ago, and today its imprint is seen in many of the catcher’s mitts made by Akadema. Its long list of features includes the “Stress Wedge” technology that provides reliable protection against the continuous shock of catching baseball pitches. Catchers minimize the risk of injury, and even the sting is reduced when they get the ball in the mitt. Then there’s the two additional Finger Hammocks, which lets the fingers stay secure and firmly in position in the mitt. The Double-Sided Slim Padding boosts the size of the pocket and makes it easier to retain the ball. The Double Flexhinge feature lets the mitt snap down quickly upon contact with the ball. Even its unique shape lets the catcher transfer the ball quickly to the throwing hand, if anyone dares to steal second base on a caught ball. I love the looks of these! 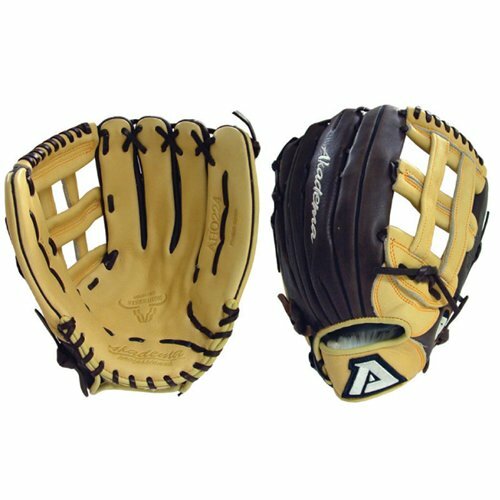 The leather looks incredible and that’s why I want to give you a list to choose the best Akadema catchers glove. These look really comfortable and that is confirmed by all the customer reviews of parents saying their kids absolutely love them. When you think of all the catchers equipment you could possibly have most think about the mitt first and everything else second. Are you a catcher? What do you look for in a catchers mitt? I’m a first base glove junkie! I think they are the most unique gloves and they are very specialized for that position. These gloves are just as important as a catchers mitt. If I were to pick one mitt today it would be the Precision model because it’s got a super deep pocket and it’s made out of a leather that is super easy to break in. No matter if you’re a righty or a left handed thrower, there are plenty of quality mitts to choose from. 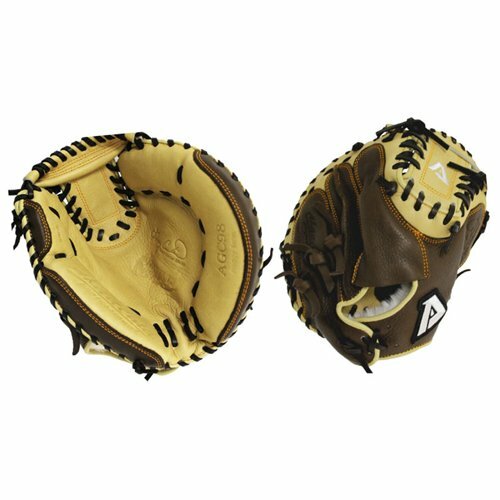 For young kids who play first base, there’s the Akadema Prodigy Series: AHC94-12 Youth First Base Mitt. It measures 11.5 inches, which makes it suitable for typical 8 and 9-year old players. This model features a very narrow hand opening and finger stalls, which offers a snug fit for smaller hands. Its features also include a single post web, a conventional open back, and a very deep pocket to secure the ball thrown by other infielders trying to beat the runner to 1st base. It’s extremely well-constructed, with firm padding and strong laces that compensates for the strength of the thrown baseballs. The quality of the leather is superb, and its performance is truly awesome. 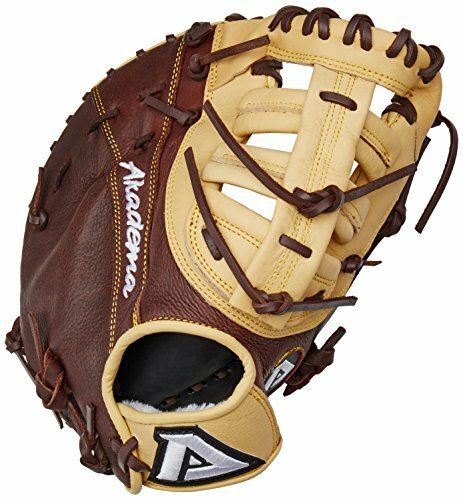 This Akadema first base glove is very affordable, but the build quality is impeccable. 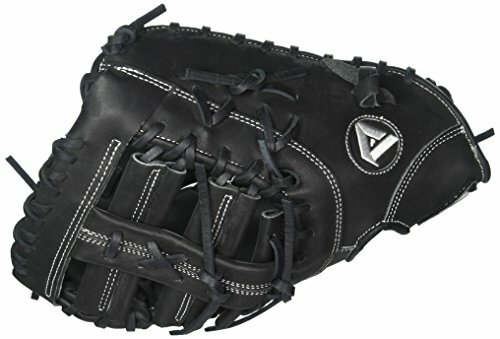 Based on my in-depth Akadema baseball glove reviews here are the best for first base. The gloves Akadema has made for infielders have also revolutionized the baseball glove industry. One groundbreaking glove has the really cool Akadema Funnel pattern. It measures 11.5 inches, comes with an open back, and it features the I-web. It’s also made of durable Torino leather. It’s called the Funnel because it combines the FleXion slit with an inverted thumb and pinkie finger. So this combination results in a glove that’s naturally open, as opposed to typical gloves that automatically close unless you force them to open. In effect, with typical gloves you first have to force the glove open to catch the ball. Then when you catch the baseball you then have to keep it open again so you can transfer the ball to your throwing hand so you can get the runners out. Now it’s naturally open, so you don’t have to force it to open when you field the baseball. You only have to clamp down on the ball to secure it (the Torino leather excels at that) and then you just relax and the glove will open automatically so you can throw the ball much faster to first base to get the runner out. 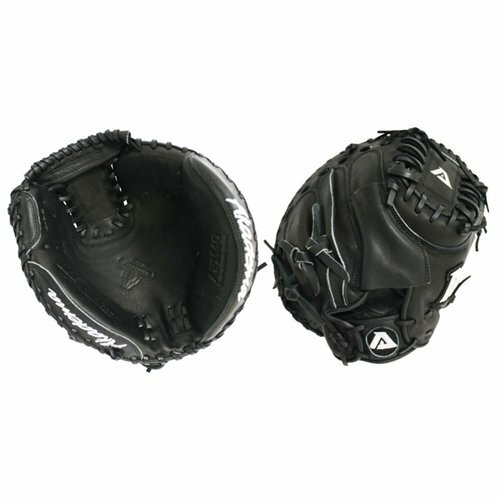 There have improvements in the Funnel gloves for infielders, and one example is the AER3 which measures 11.75 inches. It features a deep pocket, an I-web, and an open back. The new feature is the kip leather, which now makes it 20% lighter while it is still as durable and tough as US steer hide gloves. It breaks in very quickly too, so you don’t have to spend an entire winter playing catch just to get it ready for spring training. The 12 inch Ambidextrous mitt is quite popular and people rave about how well it works. 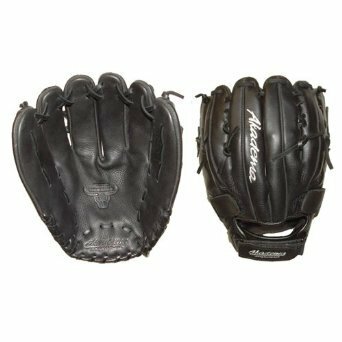 You have several excellent options when you’re choosing among Akadema outfield baseball gloves. First you have the Akadema APX-221 ProSoft Series. It measures 12.75 inches, which makes this an adult-size model. The semi-open web provides a small opening where you can see the ball, and which can also protect you from the glare of the sun. The web is quite durable, and the leather allows for a very short break-in period. It also features an open back. This is for your comfort, as it provides the breathability you need to keep your hand from sweating too much. But this baking also gives you more flex so you can catch fly balls more effectively. It’s very light, and easy to use. It also incorporates the Double Flexhinge feature that lets you close the glove securely upon contact, so that fly balls don’t squirt out. 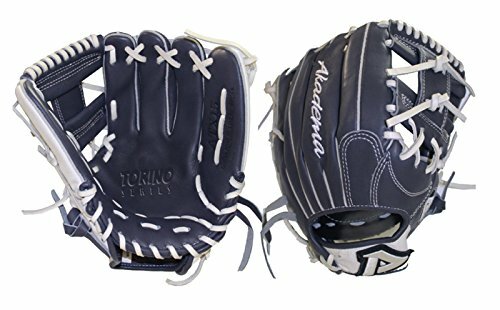 Another excellent choice is the Akadema Custom Torino Series ADV33 Outfield Baseball Glove 12.75″. It measures 12.75 inches, and this time it incorporates a flexible flytrap web along with a deep pocket to secure the ball firmly within the glove. It also has an open back. And it also uses kip leather. Sometimes I wish I bought a pro series type mitt like the first one listed below. Have you ever used a pro model mitt? Precision Kip leather that is 20% lighter and tighter grained than steer hide. Watch this video of a real player with a real Akadema baseball glove. If you like to use modern technology that’s within the rules, then the Akadema brand is a great choice. Other brands point to their history as proof of their excellence. Akadema is making history today, and you’re there to see it and use it. Judging from the increasing number of Akadema baseball glove reviews, quite a few people are making history today. I will definitely consider this glove. @Lesley – I’m glad you considered one of these Akadema gloves! I hope you found what you were looking for. Thanks for the comment Raul! I’ve heard a lot of good things about the Professional model glove from Akadema. That’s good advice about being patient. I would definitely buy one in advance of the season you are going to play in so you have plenty of time to break it in.